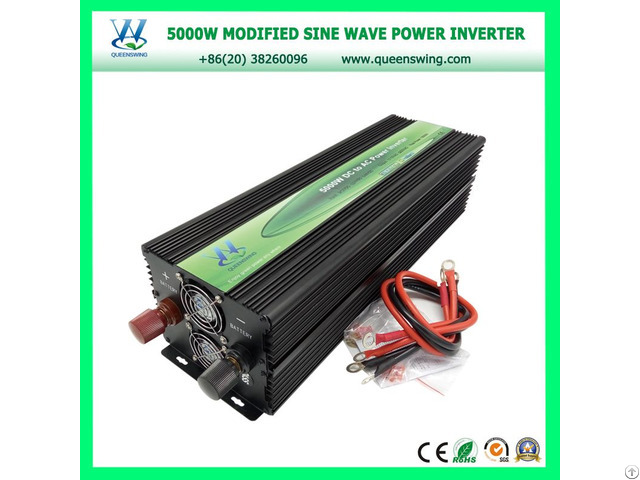 QW-M6000 is modified sine wave inverter which converts DC power to AC power for household appliances, solar devices and telecommunication equipments when there is no grid power. 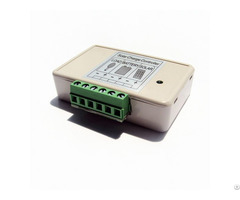 To prevent damages to this inverter, soft start and safe working performance such as short circuit protection are added into its standard design. The cool shell and inner fan also help improve its performance.